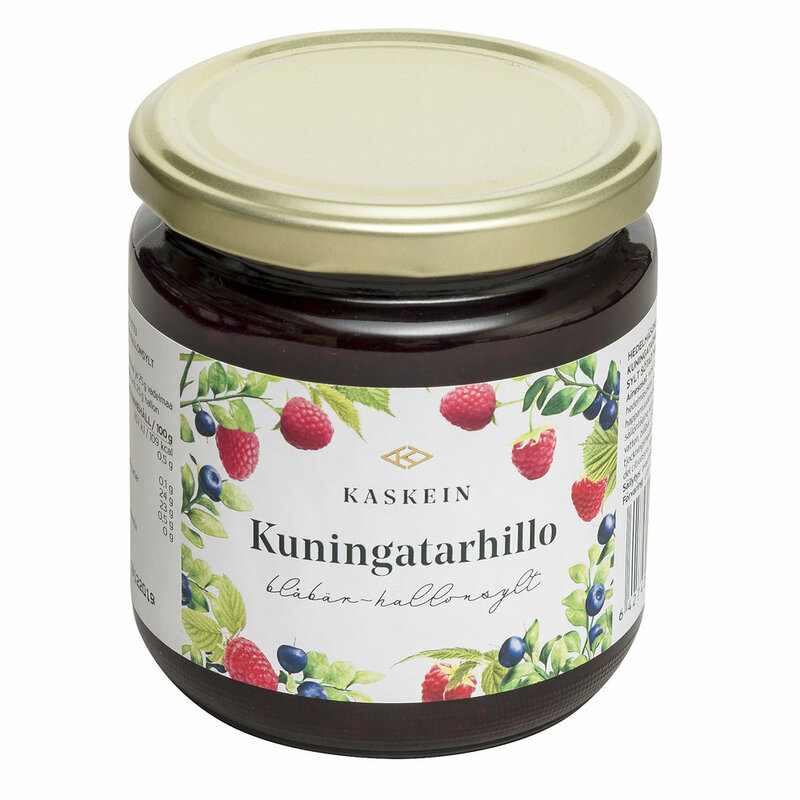 Our jams and jellies are made from Arctic berries ripened by the magically long Finnish summer days. They are full of flavour and work well with both sweet and salty foods. 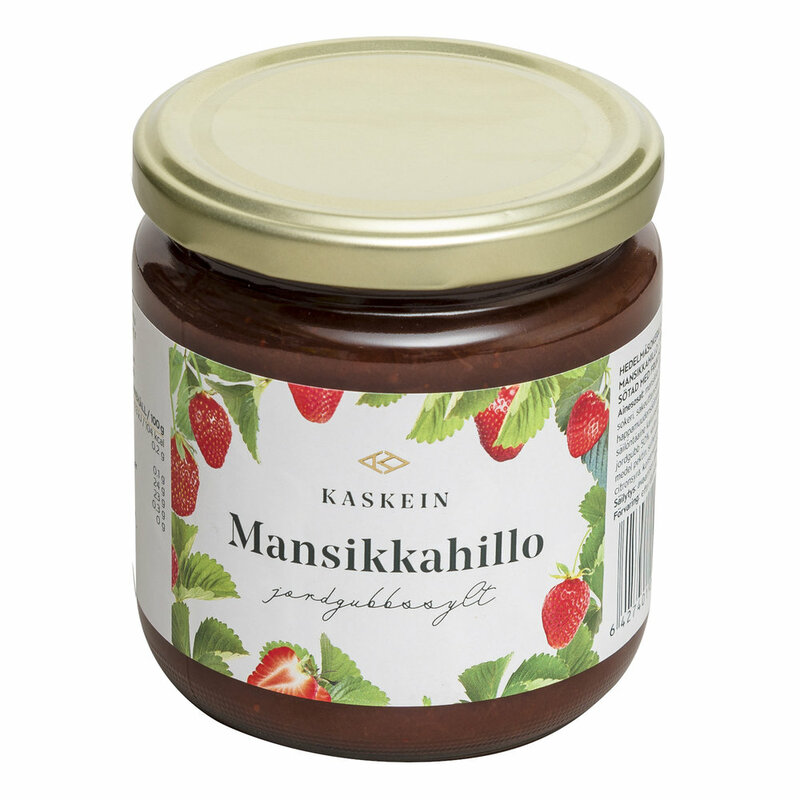 Why not try our cloudberry jam with savoury meats and cheeses?